This soap resembles a fishing bobber. It is colored red and white. It is unscented. The soap is a sphere measuring ~1.25 inches. It weighs ~1.75 ounce. 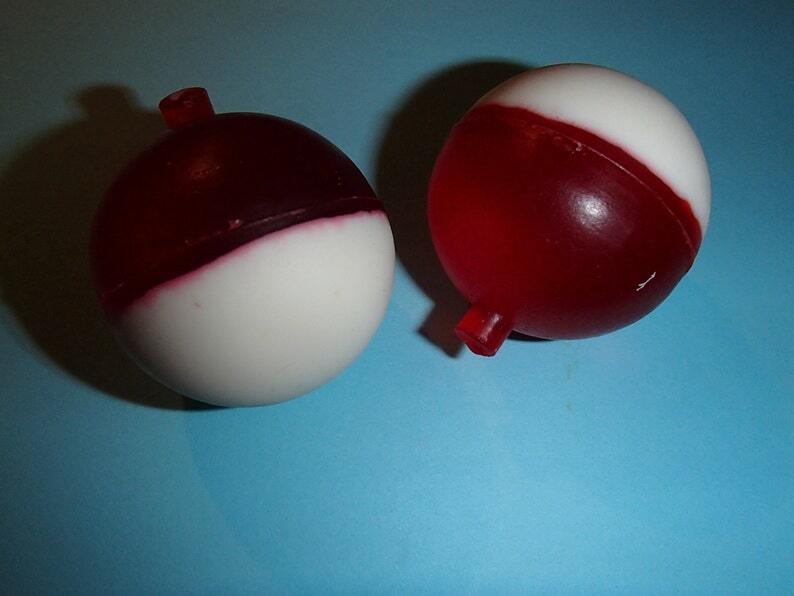 This fishing bobber is a fun soap for those that enjoy fishing. These are adorable. I love them. Made a nice addition to my lake home. Will be buying more.